Who Taught Little Princess Charlotte to Behave in Public? 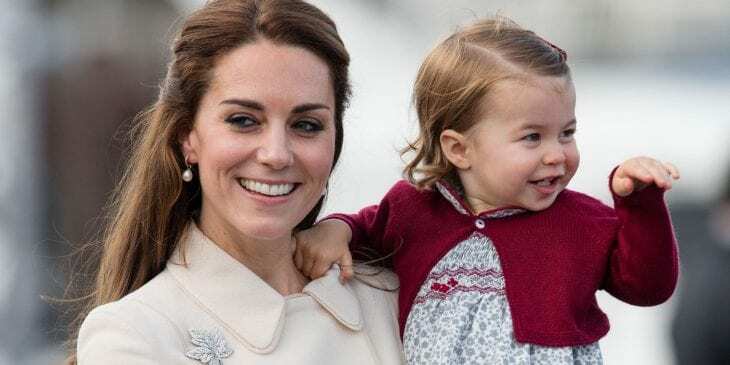 The first time Princess Charlotte, the daughter of Kate Middleton and Prince William, waved to the fans of the royal family who gathered in front of Saint Mary`s Hospital after the birth of her younger brother Louis. That little Princesses wave one of the most talks about a thing the United Kingdom for at least a week. Since then, that turn and wave move became the signature move of the little Princess. The question is, who taught her to do it exactly like that, and who is practicing a wave of their own. How Many Times Did Little Princess Do Her Move? Little Princess Charlotte did her turn and wave move a month after her little brother Louis was born. Also, at the bridal party that was held before the wedding of Meghan Markle and Prince Harry, she did exactly the same thing. Plus, she has done it again on the wedding of Jack Brooksbank and Princess Eugenie in the month of October 2018. That day was windy, but the little Princess still did her job od waving at a crowd. Who Taught Prince Charlotte Her Signature Move? 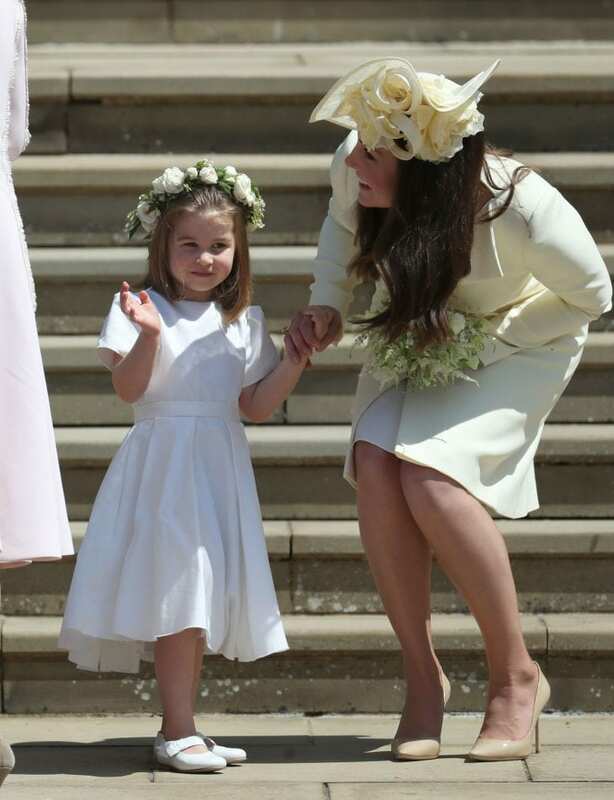 Princess Charlotte was taught her signature “turn and wave” move by her mother, who did exactly the same thing a few years ago. This information was released by Kate Middleton herself, so this is a piece of credible information. It seems that all members of the Cambridge Duchy royal family need to master their own signature move, or more precisely, wave for the public. Also, it looks like little Princess Charlotte mastered it from her young ages. 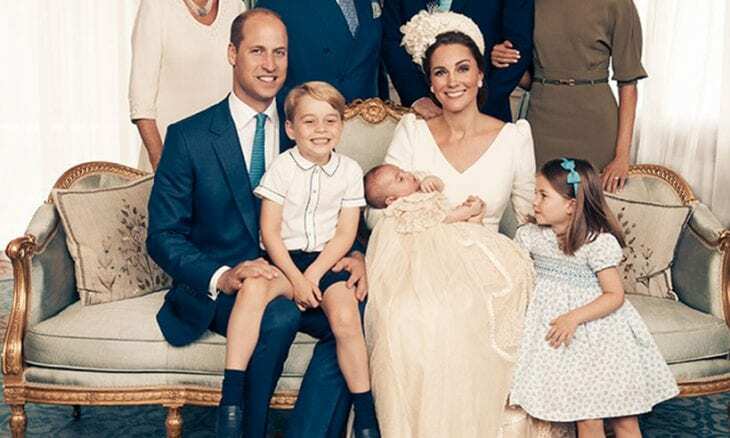 Looks like the next one who will need to work on his wave, is Charlotte`s younger brother, Prince Louis, and according to their mother, he is learning fast. 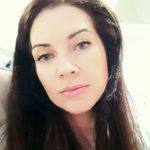 During one royal visit on Cyprus, where Prince William and Kate Middleton were present, the Duchess of Cambridge talked to Rhian Davis, a fan of the royal family, who held his own ten-week-old daughter. They talked about their kids` habits, and she stated that little Prince Louis started to wave. Definitely, he takes after his mother and his older sister. Home » Celebs » Who Taught Little Princess Charlotte to Behave in Public?